There are several factors to consider when buying a new ride-on mower. The most important being cutting deck size, lawn terrain and other features such as whether you need to collect the grass or not. What to consider when buying a ride-on mower? Ride-on mowers are ideal for properties that are ½ acre or more, although there are smaller models that can be used in smaller yards choosing the right one for your terrain isn’t an easy task. What is the size of your lawn and type of terrain? Knowing the size and the ground helps determine the kind of ride-on mowers to purchase. Regardless of your estate, acreage or type of residential property the size of the cutting deck can make all the difference to your mowing experience. 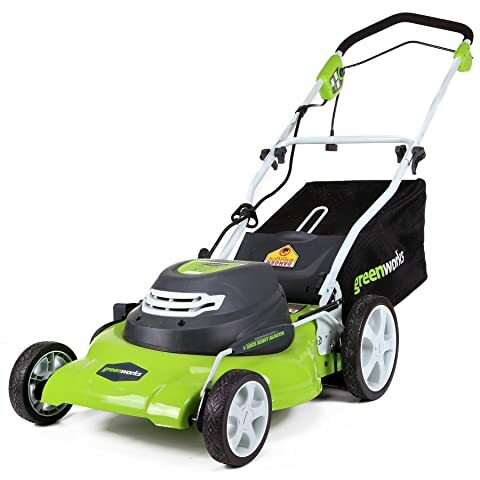 The lawn condition such as sloping, smooth, flat, hilly, rough terrain, long or short grass as well pugged-up areas determine what type of ride-on mower you need. Rough terrain requires different machines, especially one with a stronger transmission. Flat or undulating lawn: the best ride-on mower for this terrain is the out-front deck ride on mowers. Steep terrain: the perfect option for this terrain think of Grillo, MD Series or any other mowers with similar features. Steep, tough slopes such as rough ground underfoot with long grass or even weeds and bushes, use heavy duty ride-on mowers. Once you have determined the size and terrain of your lawn, the next step is seeing how each ride-on mover class perform on a specific lawn. 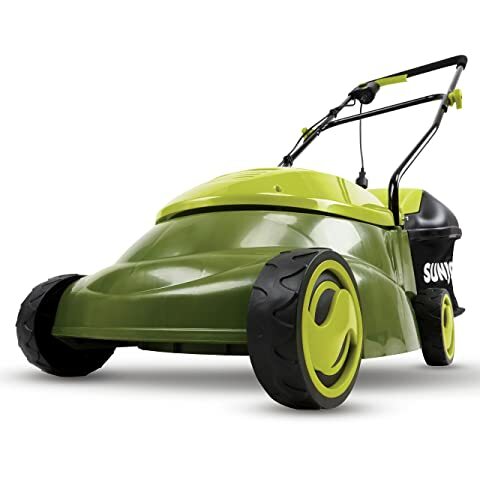 Matching the best ride-on mower with your lawn mowing requirement is the next big task. After matching the right mower to your terrain, you’re ready to make a rational decision to get perfect mowers just for your lawn needs. Ride-on mowers are manual, automatic or hydrostatic. Different terrain calls for different ride-on mower transmission. Manual transmission offers a wide range of set speeds to use. It also provides more control over the movement of the mower. The best ride-on mower for your terrain should let you shift up or down without having to stop or use a clutch. Automatic ride on mowers is similar to the automatic transmission in a car system allowing you to control speed by just stepping on the pedal. If you are looking for a smoother ride-on and less maintenance, buy a hydrostatic transmission ride-on mower. Hydrostatic transmission ride-on mower uses fluid rather than a belt to shift the power from the engine to the wheels. Use the right ride-on mower for your lawn terrain. Using the wrong mower can lead to accidents and drastic incidents. If you choose the wrong mower, for example, steep slopes or rough ground the mower my end up breaking down or causing an accident. 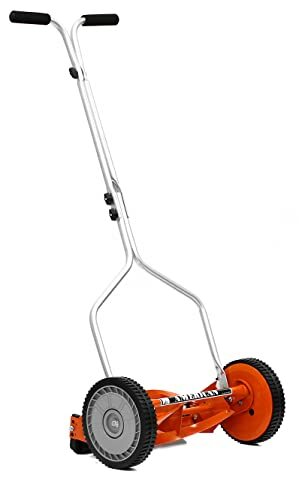 If you use a standard mower designed for flat lawns on a steep slope, you can end up in an unexpected crash as the mower can’t handle such a terrain. When choosing the a top ride-on mower to handle your lawn terrain, it’s advisable to consult with marketing experts.